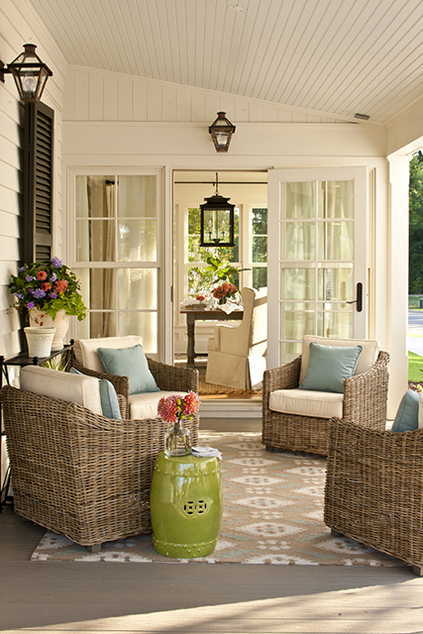 A cheerful color can illuminate your front porch and turn a drab setting into a charming spot. 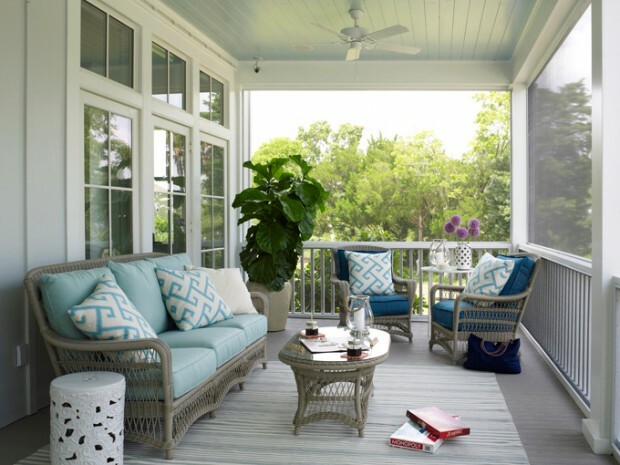 Color is a very important element in porch decorating. 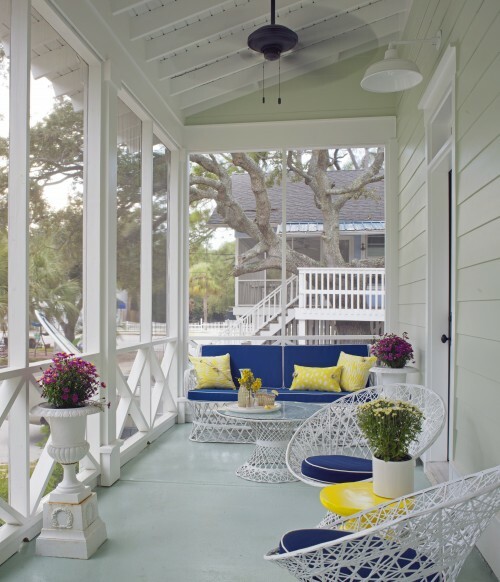 In your everyday life, as you see porches that you love, take note of how the colors make all the difference. 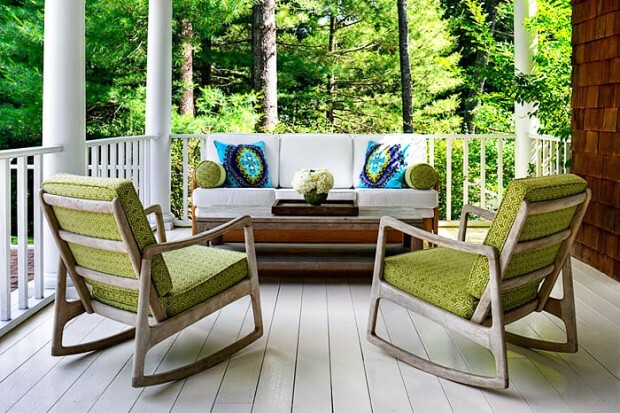 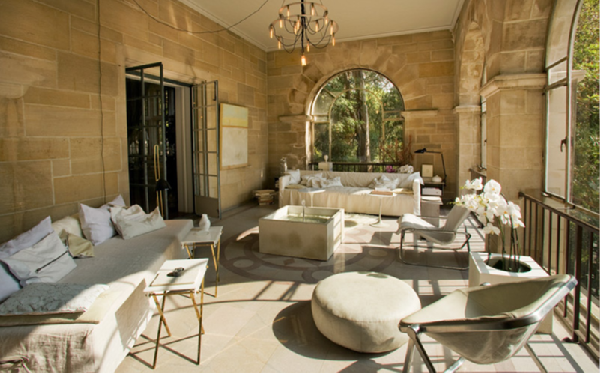 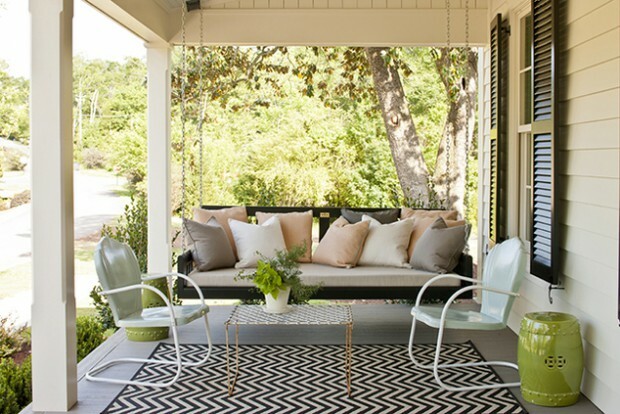 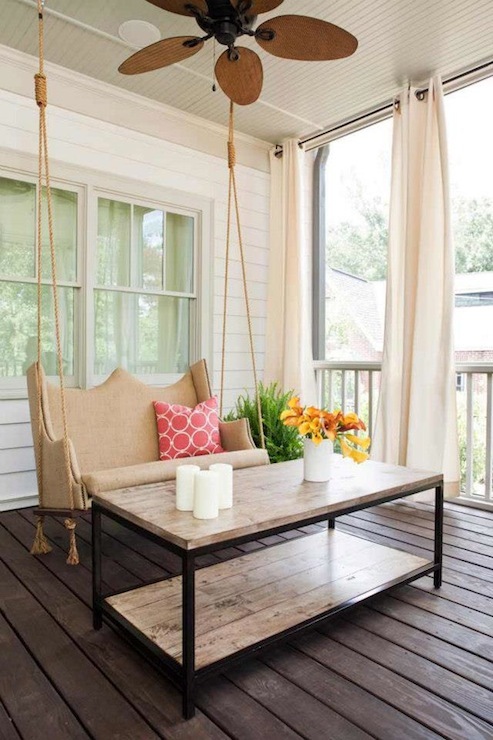 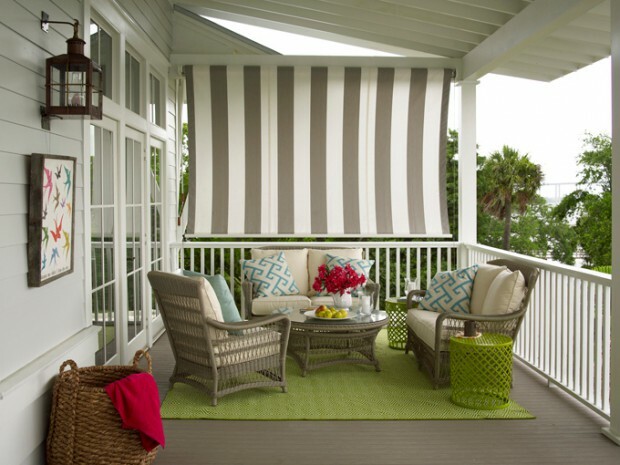 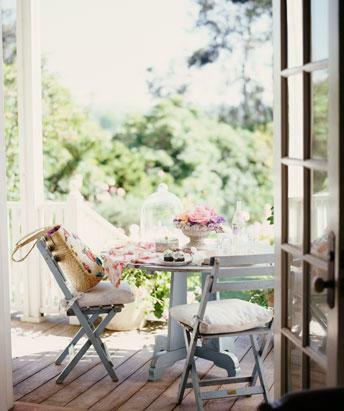 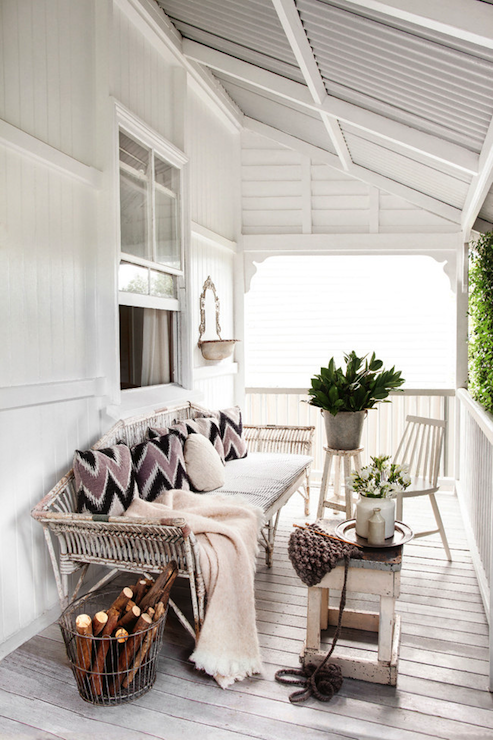 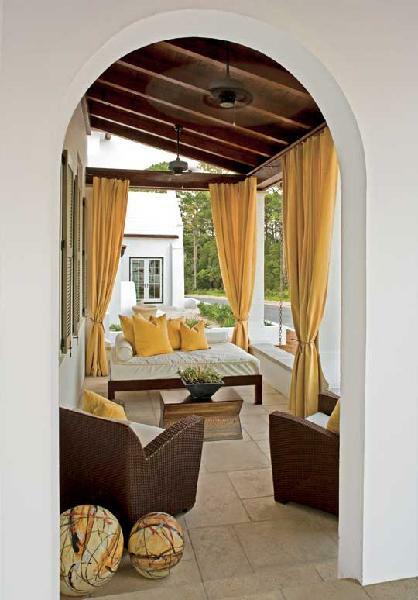 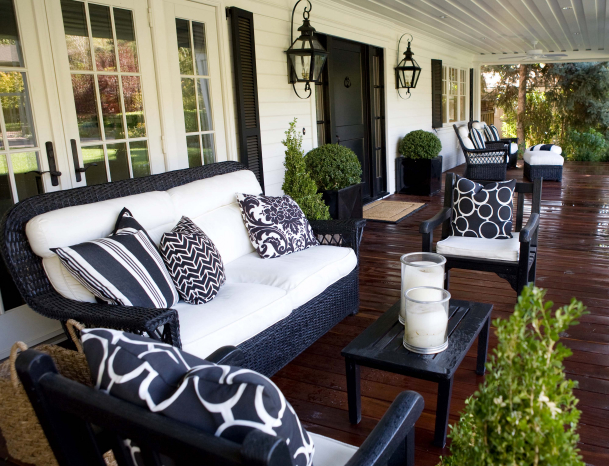 Enjoy your porch more by enhancing its look and comfort with ideas from these beautiful spaces.